A rich, complex sweetness that explodes in the mouth with notes of fig, molasses, cherry, chocolate, or prune. Traditional balsamic should pick up the flavors of the wood it matured in, and may have a slight smokiness. Traditional balsamic offers a mellow tartness rather than a strong acidity. 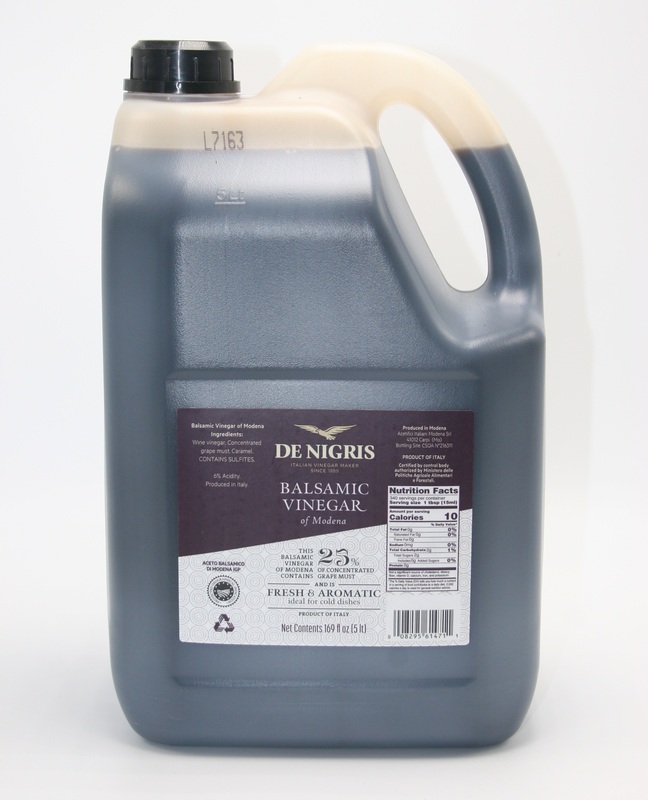 Traditional balsamic vinegar is glossy, viscous, and dark brown, though it captures light beautifully. It moves like syrup, and has a velvety texture on the tongue.